Check out our first day of “Rock Around the Rock”. 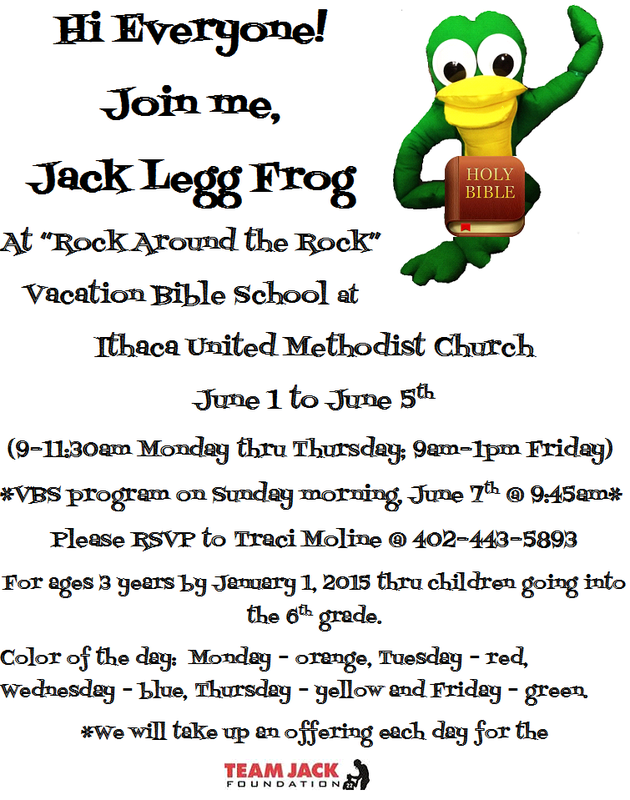 Come join us tomorrow thru Friday (June 2-5) and don’t miss our VBS program on Sunday, June 7th @ 9:45am! Our offerings for the week will go to the Team Jack Foundation to help with the fight!! Don’t Miss Out On Some Great FUN!